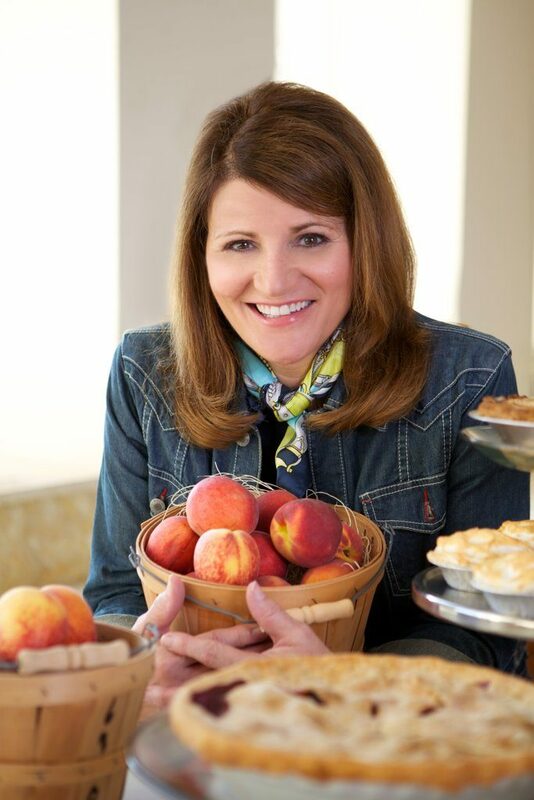 Thank you to the Alabama Natural Gas Association for making the Alabama Cravings dream a reality and for helping Martie shine a light on Alabama’s restaurants and vast food heritage. Martie is the spokesperson for the Alabama Natural Gas Association. 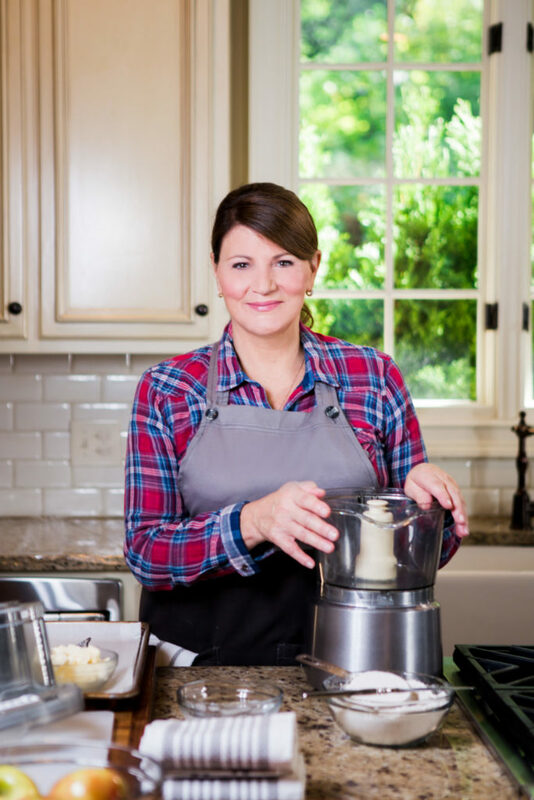 She believes natural gas is the best resource available for cooking, something she learned from cooking beside her mother as she was growing up. Gas stoves work when the power is out. You do need electricity to light the burners on a natural gas stove but you can still start the burner by using a match when the electricity is out. This makes natural gas stoves a real asset during our unpredictable Alabama winters. Gas stoves provide more precise cooking control. 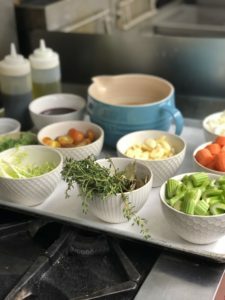 Professional chefs prefer cooking with natural gas for this reason. In addition to being able to visually see the flame to judge the temperature, gas stoves come to temperature faster and cool down faster, too. 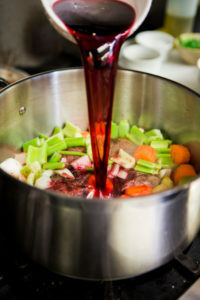 Temperature changes can be immediate with a gas stove, important in preparing foods that require precision. 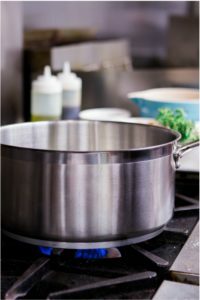 Any type of cookware may be used on gas burners but electric stoves with glass or induction tops may require specialty cookware. It costs less to operate a natural gas stove than an electric stove. No hassle, no fuss, no running to the store for charcoal or propane. It is easier to create indirect cooking zones with today’s gas grills. It is faster and easier to increase or decrease temperature with a gas grill than charcoal and the initial heating time for gas grills is much faster, reaching desired temperatures almost instantly. Heats water up to twice as fast as electric water heaters. Works when the power is out. Costs much less to operate than electric water heaters. Tankless water heaters are 34% more efficient than traditional tank units (according to EIA). Natural gas water heaters are better for the environment by producing half the carbon emissions of an electric water heater. 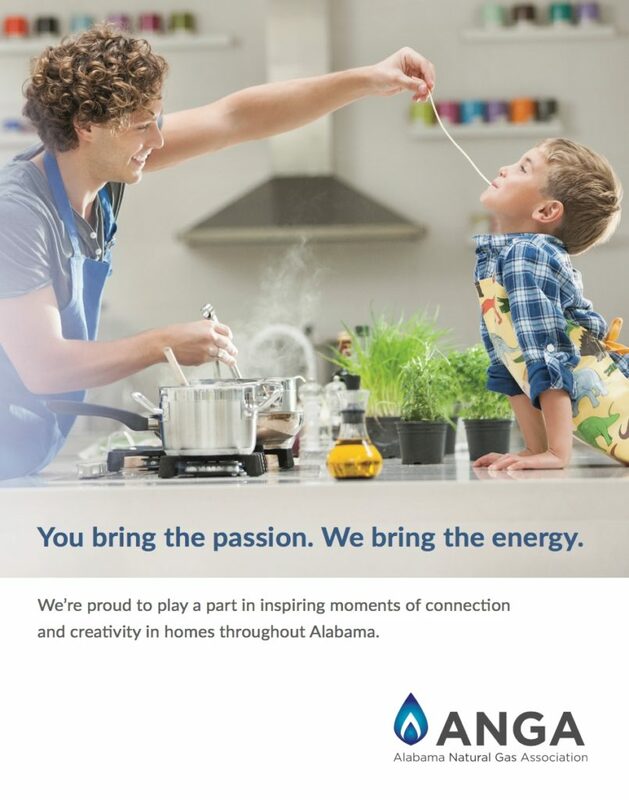 Learn more about the benefits of natural gas from the Alabama Natural Gas Association.